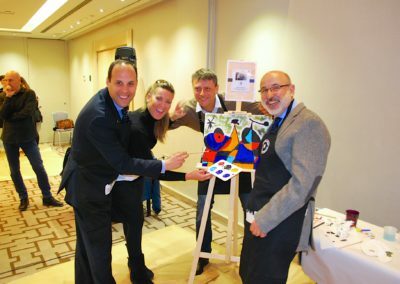 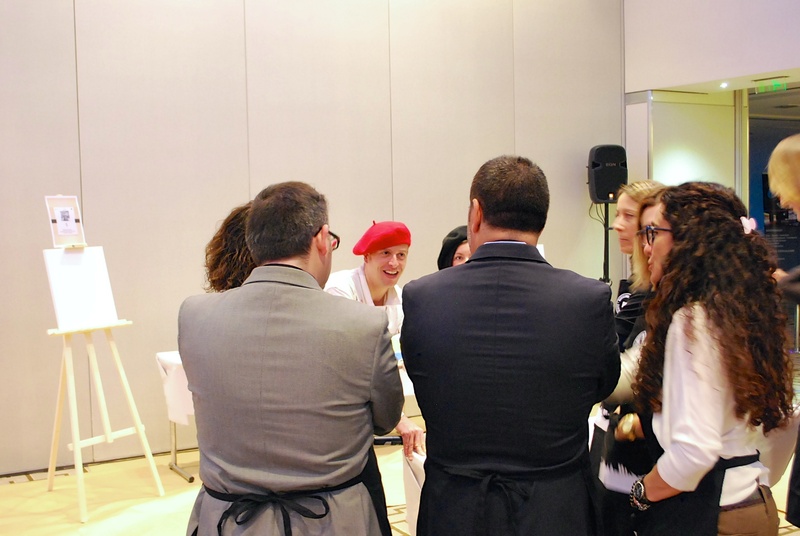 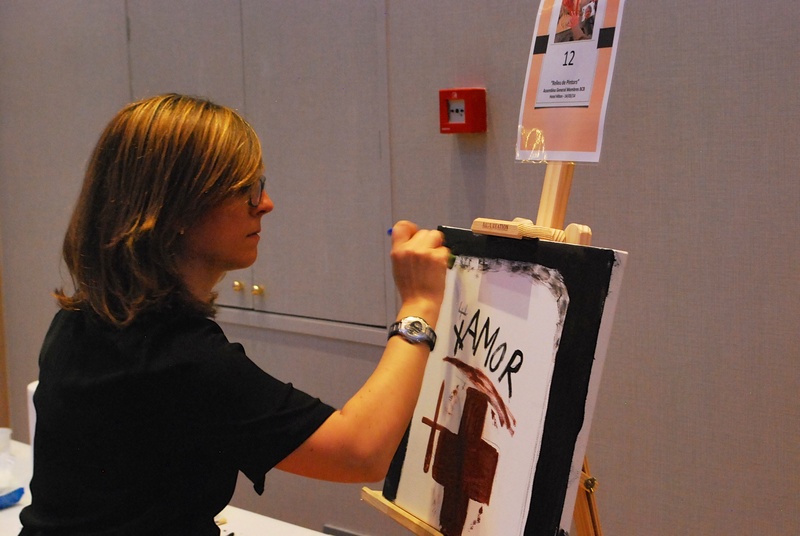 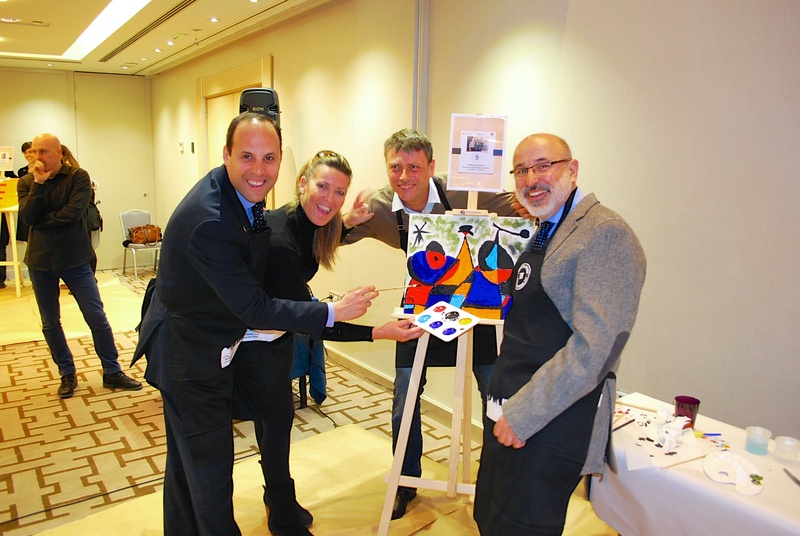 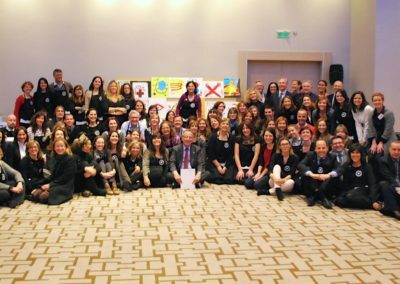 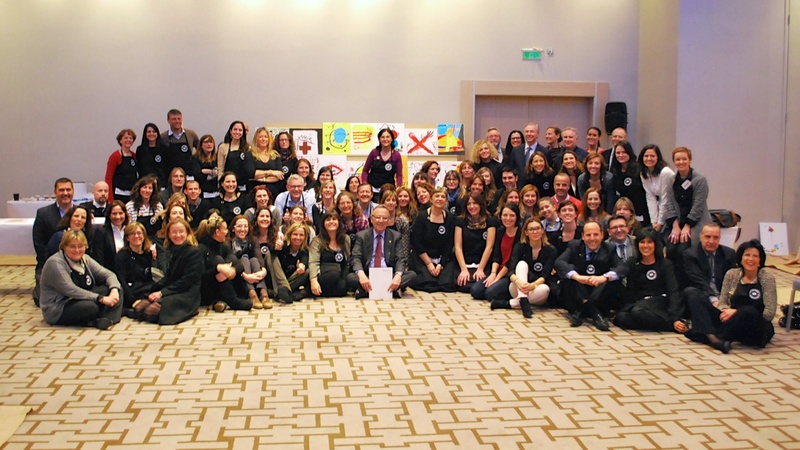 As part of the General Assembly for members of the Barcelona Convention Bureau, and with the participation of its members who represent the city’s whole tourism industry, we organised and led the team-building experience “Painter relay”, a workshop where the members worked and cooperated together, as we do every day in the MICE tourism industry, testing their negotiation and motor skills with the aim of successfully handling the challenge of group creativity. 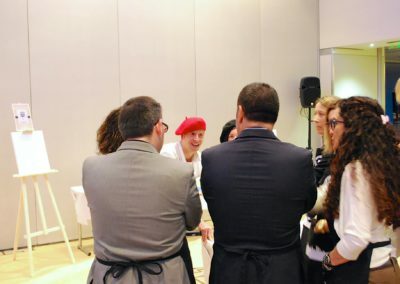 As a result, and in a final composition, they demonstrated the great expressive and communicative potential emanating from the BCB. 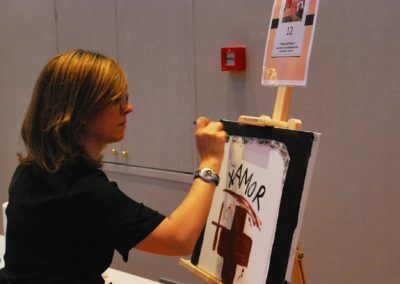 An experience that also served to pay homage to the universal artists and Catalans, Joan Miró and Antoni Tàpies.